Get ready for the most exciting Demo Day in Shanghai! 3 Startups in Lifestyle Tech will compete for support from Pernod Ricard! 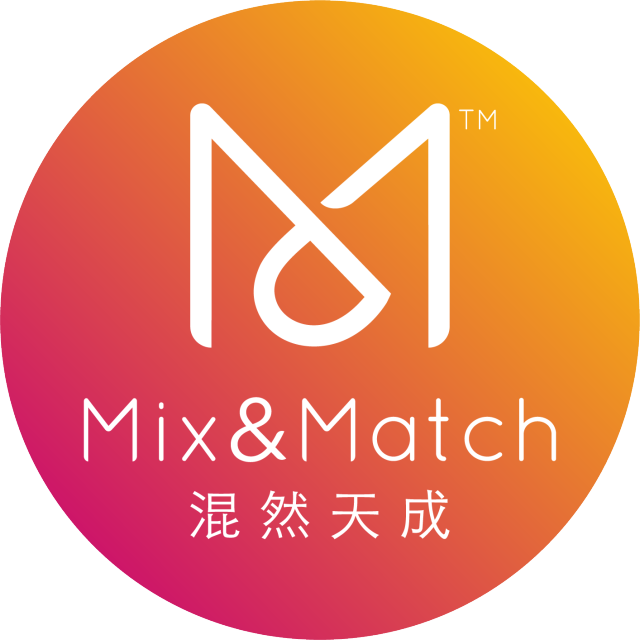 Mix & Match is an Ultra Localized O2O social platform to connect people through Cocktail Discovery , Gifting and Gamified experiences.  Urban Chinese Millennials can easily meet face to face through great experiences, to socialize and date in a natural way. Mix & Match helps Chinese Millennials to find great bars, browse other users who are nearby & gift them a cocktail to get the conversation started, and join unique cocktail experiences to socialize and learn. 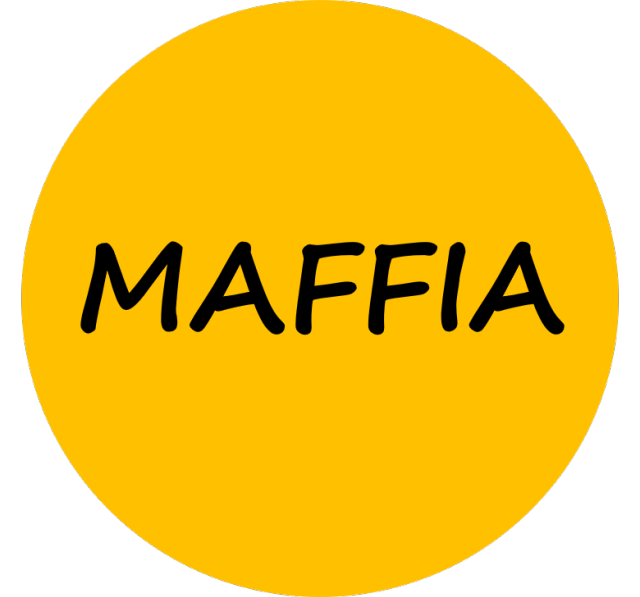 For those bars who are aiming to engage with more and more consumers, who try to promote and democratize cocktails in China, Maffia / Ask Jerry League is aiming to create licensed "Ask Jerry Bars" and build a digital platform where bars and consumers can exchange and extend the cocktail/bar experience digitally. To achieve that goal, we are building as a first step an "Event as a Service" offer that drives traffic to bars through innovative events, building awareness around Ask Jerry, before taking that energy and awareness online in a second step, and then licensing the "Ask Jerry" concept to tier2 bars, in Shanghai and over China. The Ask Jerry Ecosystem offers a comprehensive solution to the needs of China’s nascent imported spirits market. Along with AskJerry, at the heart of this ecosystem is “Jerry’s G&T Community”, China’s first interactive online cocktail community. 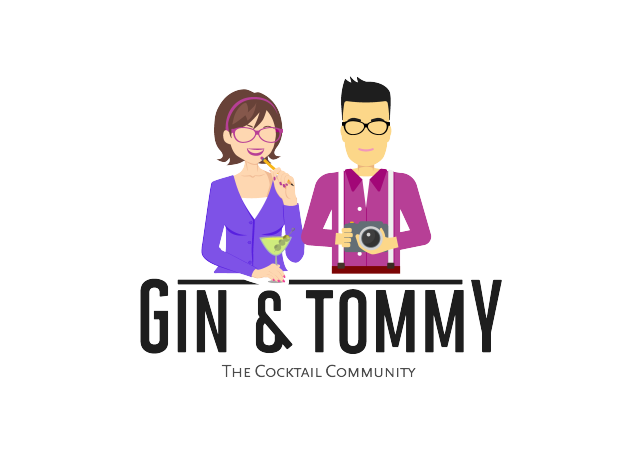 “G&T” provides a platform which allows Chinese consumers to discover and engage in China’s burgeoning cocktail culture. Users can check-in to bars, review cocktails, browse reviews made by their peers, follow bartenders, earn rewards, and get exclusive membership deals. The second way involves integrating “Tippler Alcohol Delivery” and “Lemons Cocktail Catering” into the Ask Jerry brand and re-launching as “Jerry Alcohol Delivery” and “Jerry Cocktail Catering”. This expanded range of services will enable us to better engage with customers along the customer journey and covert first time drinkers into cocktail lovers – building a base for the continued growth of China’s cocktail industry. Demo Day is the culmination of a 3-month, highly-intensive acceleration program for the startups who were selected to participate in this challenge. On this day, the 3 participating startups will showcase the progress they have achieved, what they have built, how they have grown throughout this period, and a structured investment case. This is an invitation-only event for Angels, VCs and Institutions looking to invest and partner with startups. Attendees will get a first look at the startups, meet the founders, and network with other top-tier industry executives and investors. Pernod Ricard will also invest in one of the startups so the startup can leverage their network and distribution channels. Pernod Ricard is the world’s n°2 in wines and spirits with consolidated sales of € 9,010 million in FY2017. Pernod Ricard holds one of the most prestigious brand portfolios in the sector, among which: Absolut Vodka, Ricard pastis, Ballantine’s, Chivas Regal, Royal Salute, The Glenlivet, Jameson, Martell, Mumm and Perrier-Jouët champagnes, and Jacob’s Creek wines. 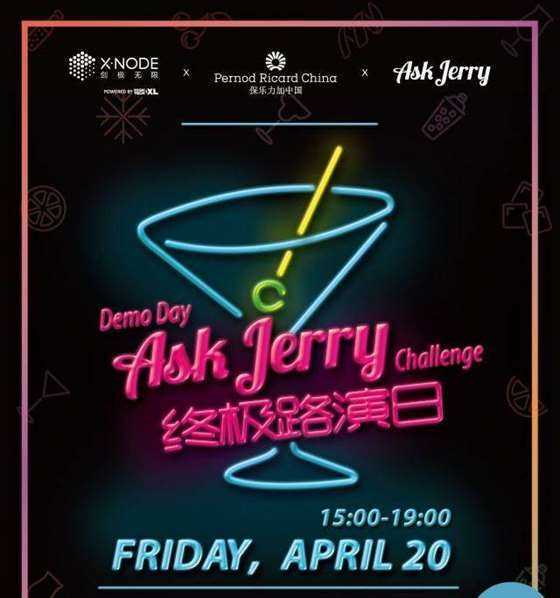 Pernod Ricard China launched Ask Jerry challenge to all innovators, with strong motivation and disruptive ideas, to create the first cocktail platform in China. The three teams that are going to pitch were selected among 123 among candidates. We incubate ideas and accelerate startups & entrepreneurs, connecting them to an international and local network of mentors, experts, partners, VCs, corporations and institutions. We provide workspace in strategic locations across Shanghai, where foreign and local teams work together, collaborating and sharing ideas as one community. We've taken what we've learned and developed for startups to help corporates adapt before being disrupted, in a rapidly changing world. We bridge corporates to startups, transform their ideas into realities, and raise their intrapreneurial mindset. Lastly, we've embedded Academia and the Chinese government into this platform, creating and consolidating what we'd like to see in the very near future: a real ecosystem of innovation. 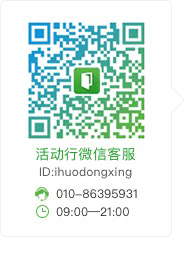 Scan the QR code above to follow our WeChat and learn more about XNode.